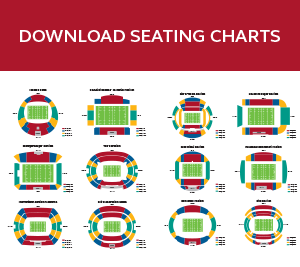 On all USAET 2019 Travel Modules you can pick and choose which Eagles games you watch, which other nations you see in the pool stages from those we have tickets for (All Subject to availability at the time you book), where in Japan you visit, and how many games you include in your tour itinerary. 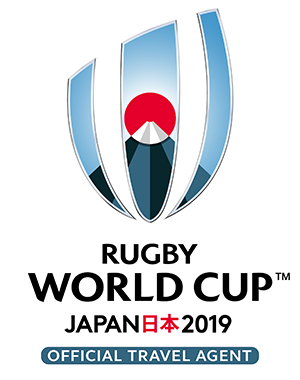 You can also take in the quarter-finals, semi-finals and even the Rugby World Cup 2019 Final in Yokohama City, if you are quick! All USAET Travel Modules, together with the match ticket/s once purchased and paid for in full, will include all applicable fees, taxes and charges associated with those specified match tickets. 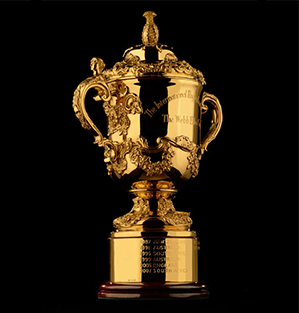 All match tickets sold by USAET in conjunction with our Travel Modules have been officially secured from World Rugby as part of our participation in the Official Travel Agent (OTA) program. In most circumstances you can choose Category D or B. At his time category A tickets are not available as part of our Travel Modules, however we do have access to these tickets as part of the Official Hospitality Program. The categorization of match ticket is handled by the Japanese Organizing Committee and can vary from stadium to stadium and game to game. USAET have no influence over the seat locations we are given and hence pass on to our travellers. All our match tickets will be physical “hard” tickets, not generated via the Internet or any other on-line format. These will represent a great souvenir of your trip. 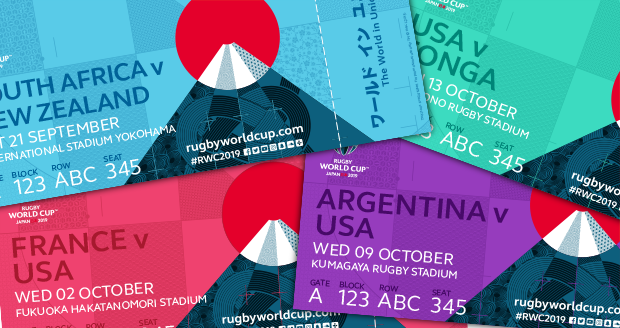 Match tickets will be distributed by our staff on day one (1) of each Travel Module upon check in at the allocated hotels in Tokyo/Omiya, Osaka/Kobe/Hanazono or Fukouka, or at central pick up points in these cities manned by USAET staff.